On Sunday 10th July Jason and Daniel attended the Hants & Dorset Centenary event in Poole with Southern Vectis HDL 25E. 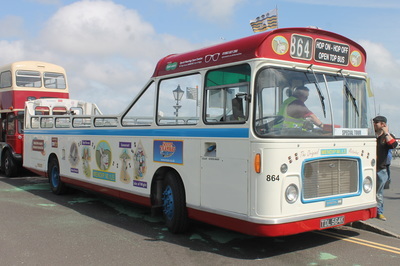 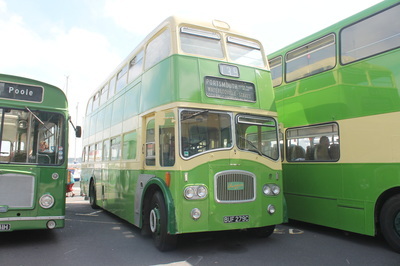 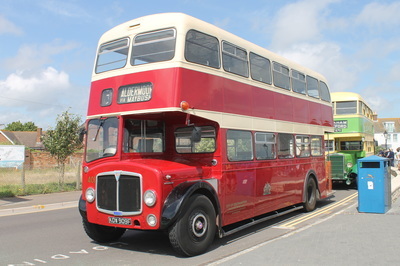 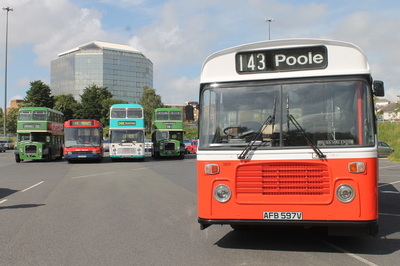 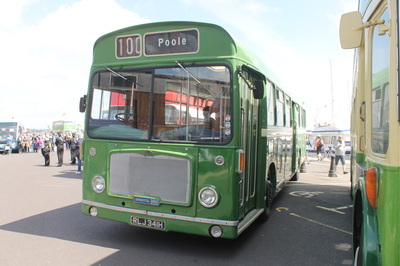 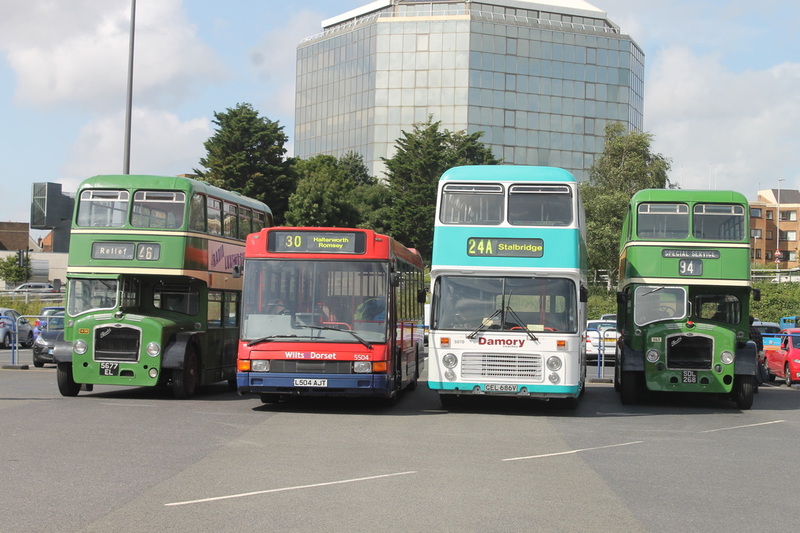 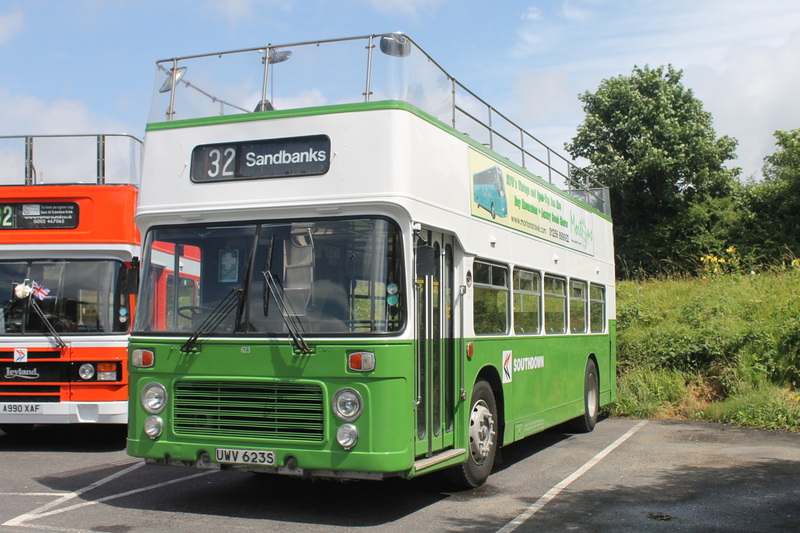 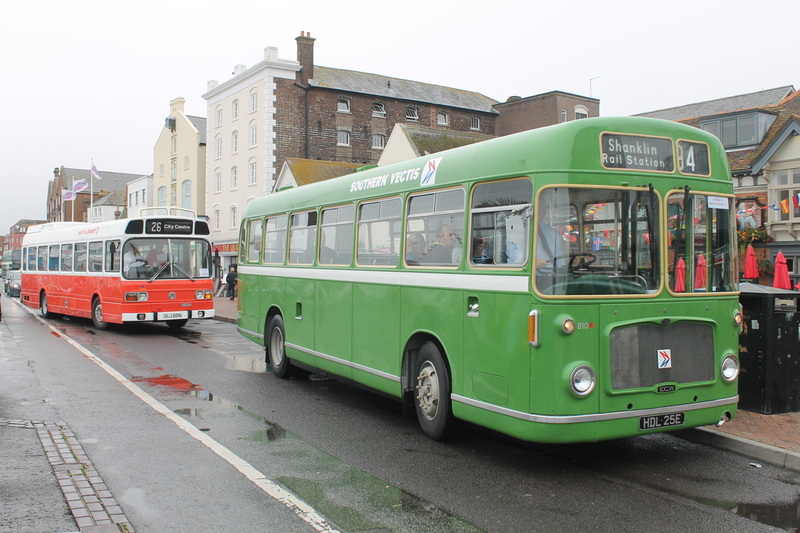 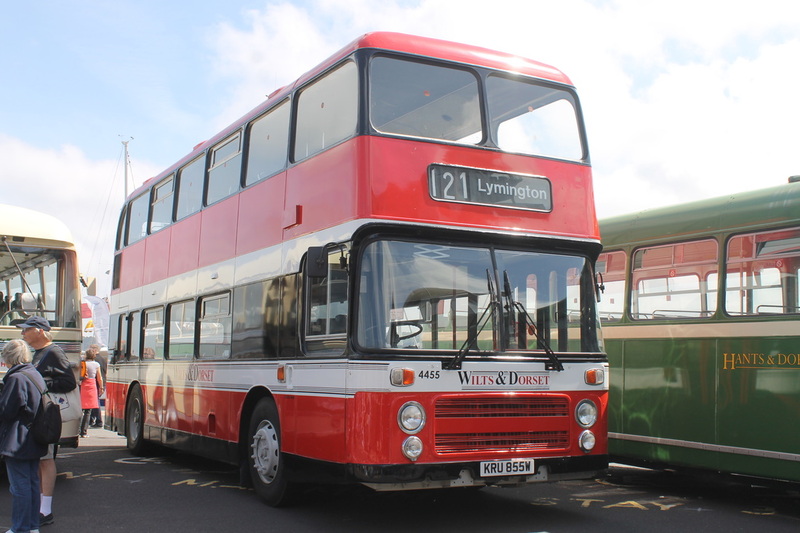 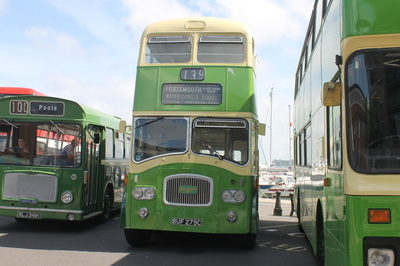 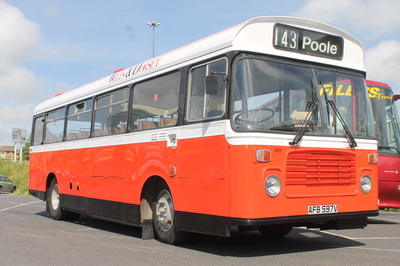 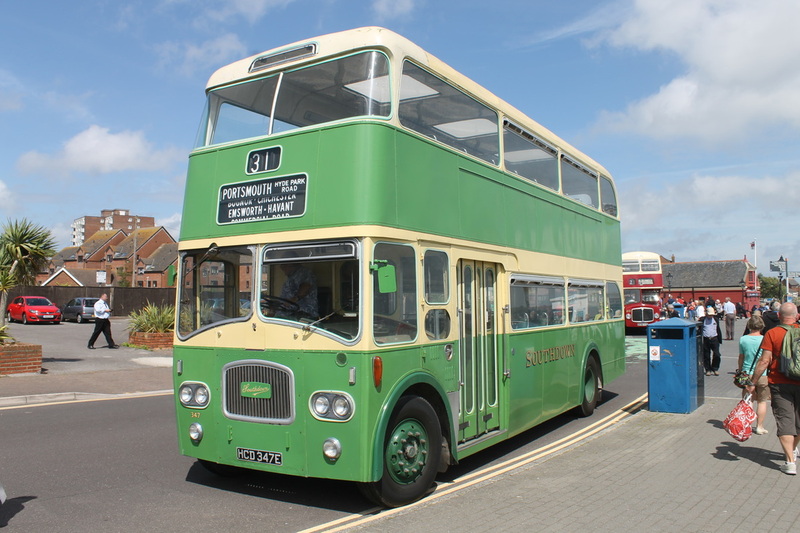 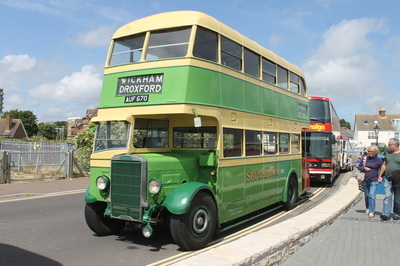 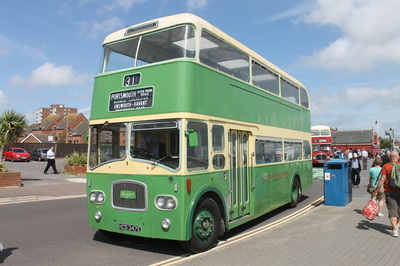 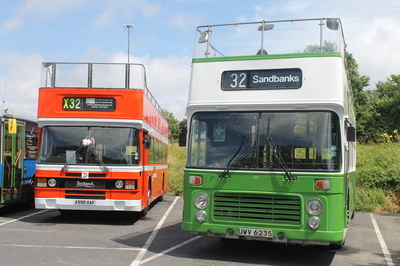 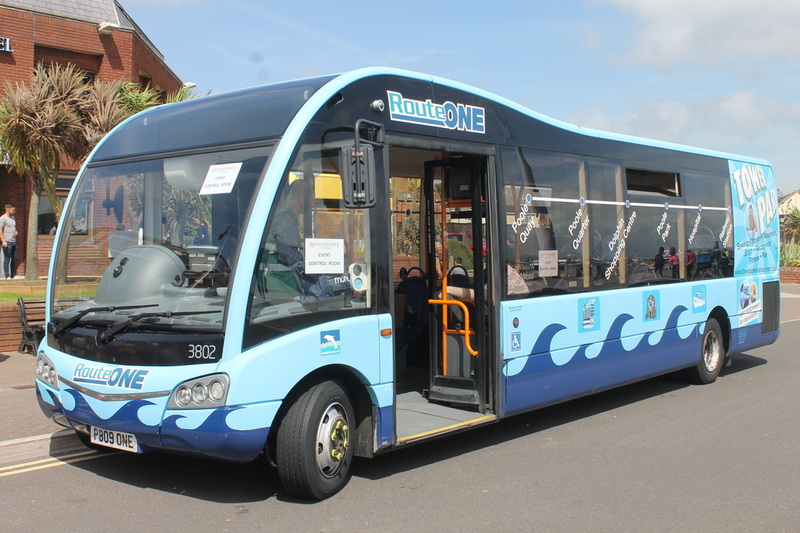 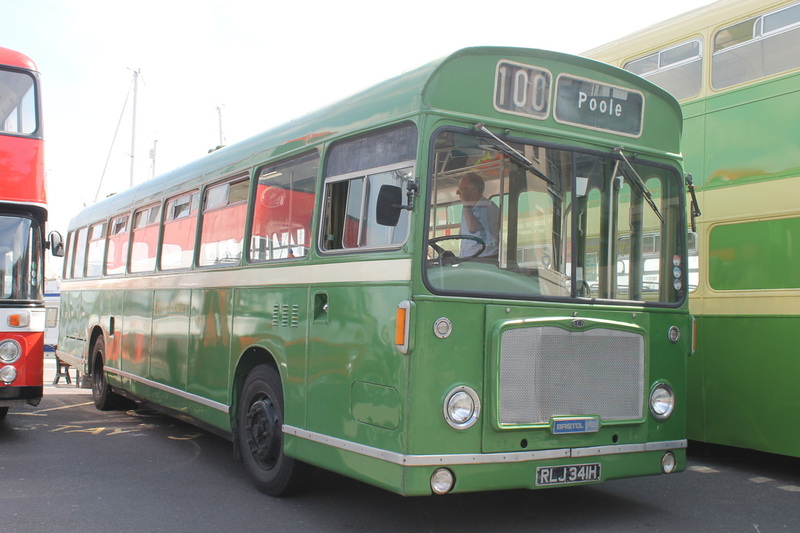 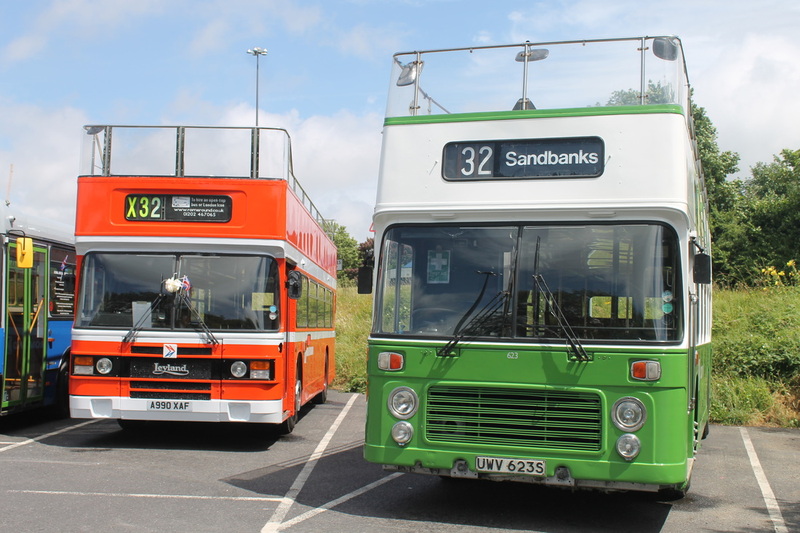 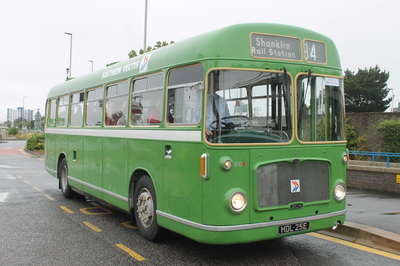 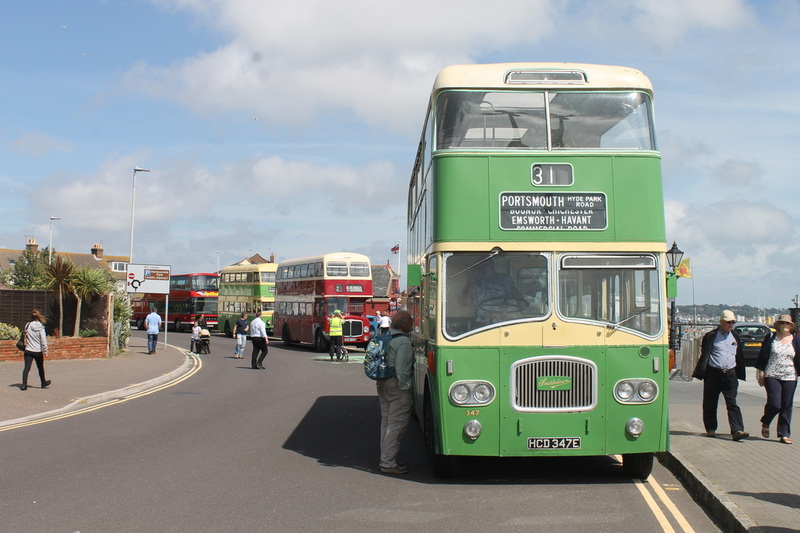 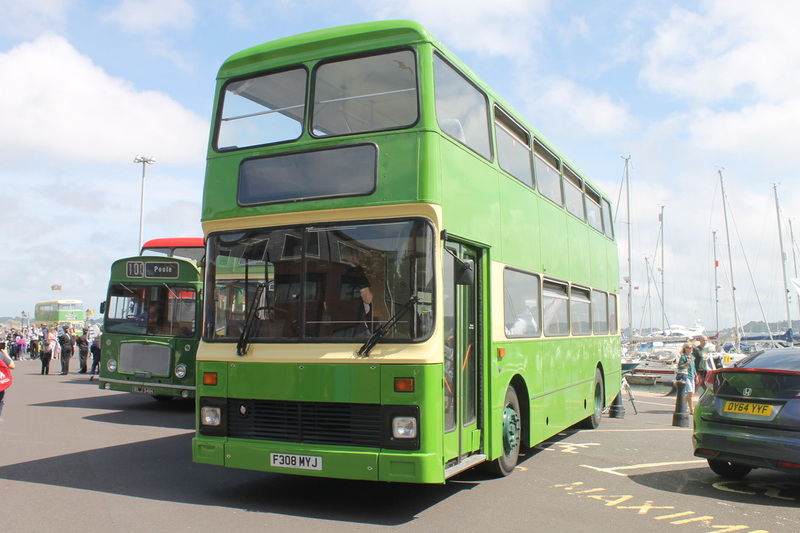 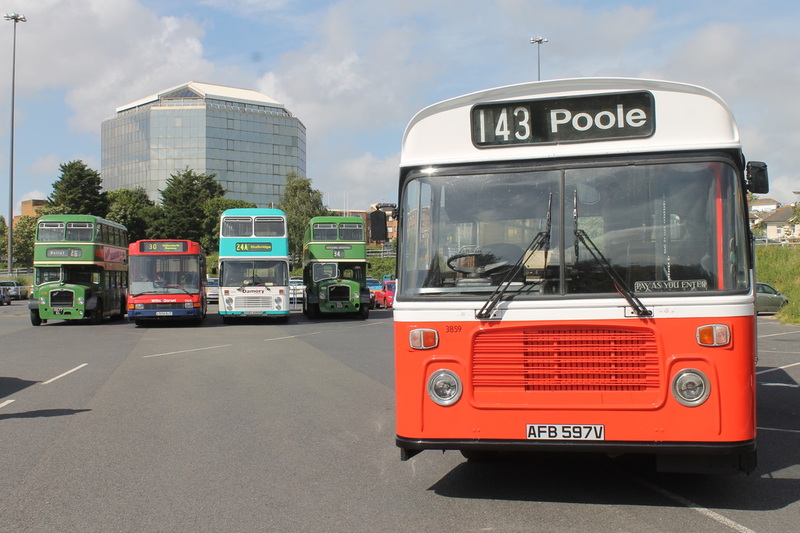 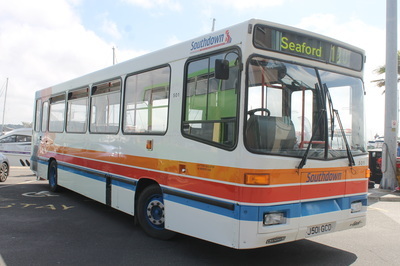 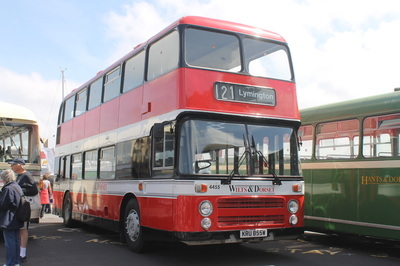 The event was held at Poole Quay where various vintage bus services operated around the area to destinations such as Sandbanks. 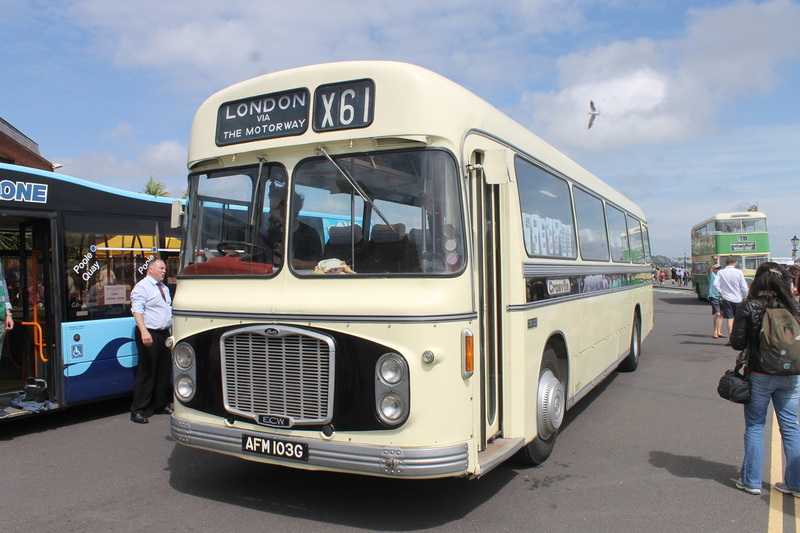 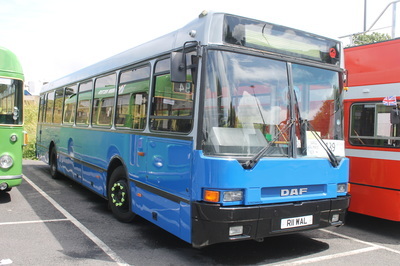 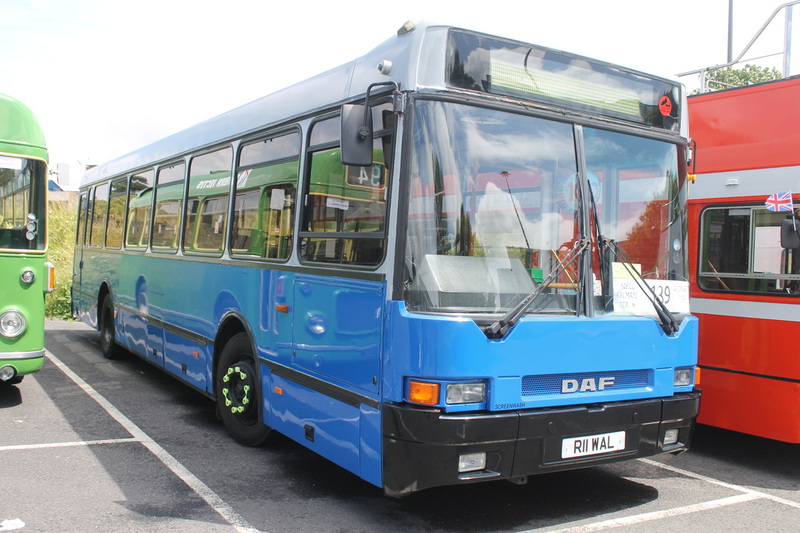 Other buses and coaches were also on display in Seldown Coach Park, a short walk away from Poole Bus Station. 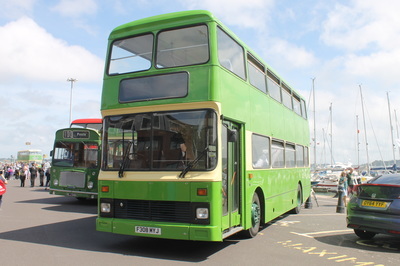 To connect the Quay, Static Display, Bus Station and Railway Station, we operated a town circular service throughout the morning. 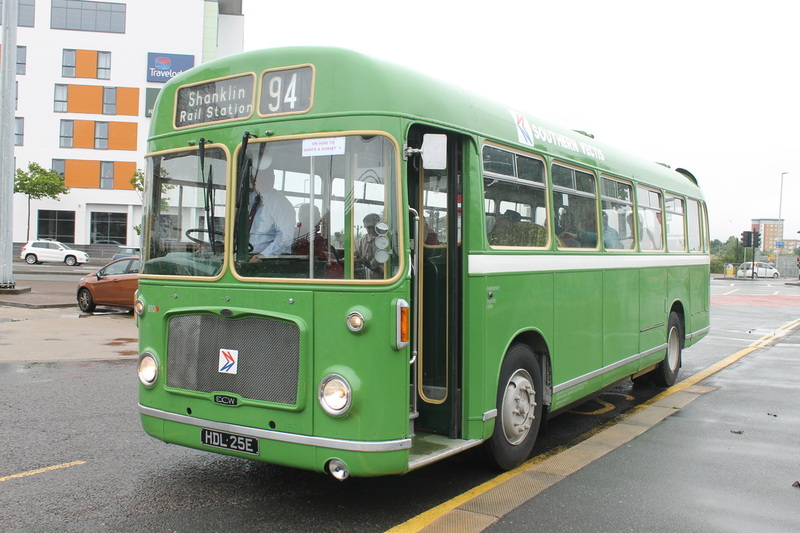 Most of our journeys were full and standing but proved no challenge for HDL. 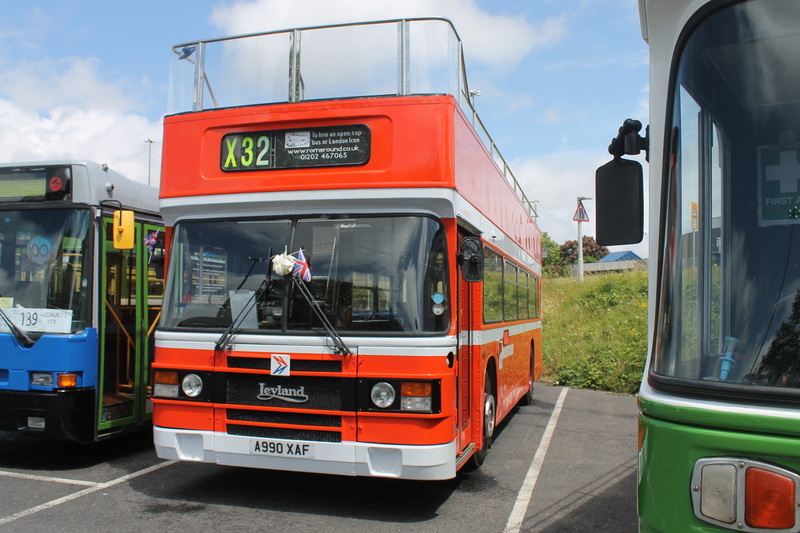 She performed puuurfectly with a number of very kind comments received along the way from people on board. 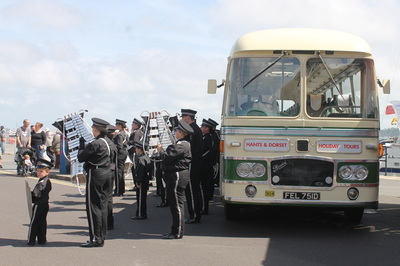 The event itself was thoroughly enjoyable. 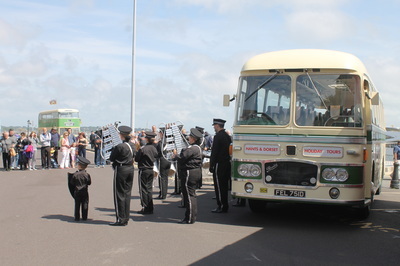 There were a selection of stalls providing models, books and memorabilia. 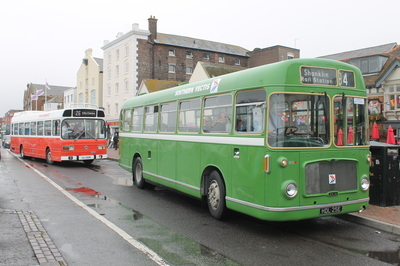 A number of bands performed a variety of different musical items and conveniently, the bus services operated right outside the door of three different pubs! 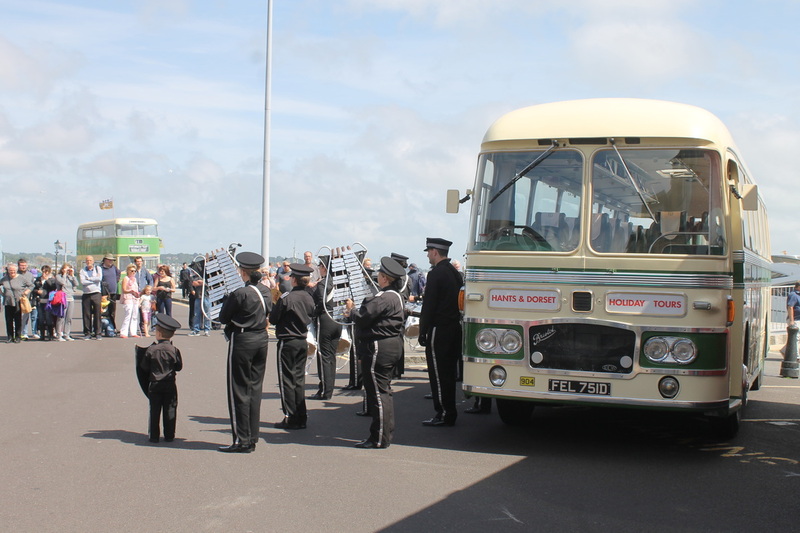 The turn out was fantastic with many people travelling a long way to celebrate 100 years of Hants & Dorset Motor Services. 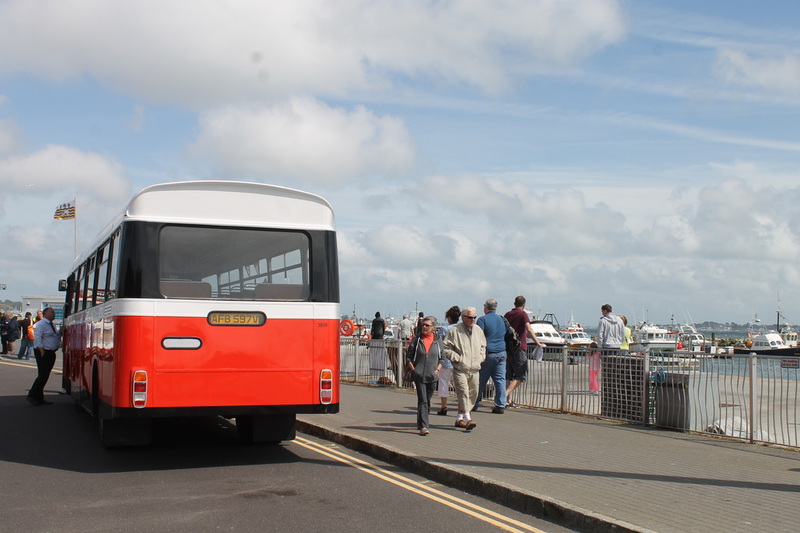 We were very happy to be part of the event with HDL and thank you all for the kind feedback we received.